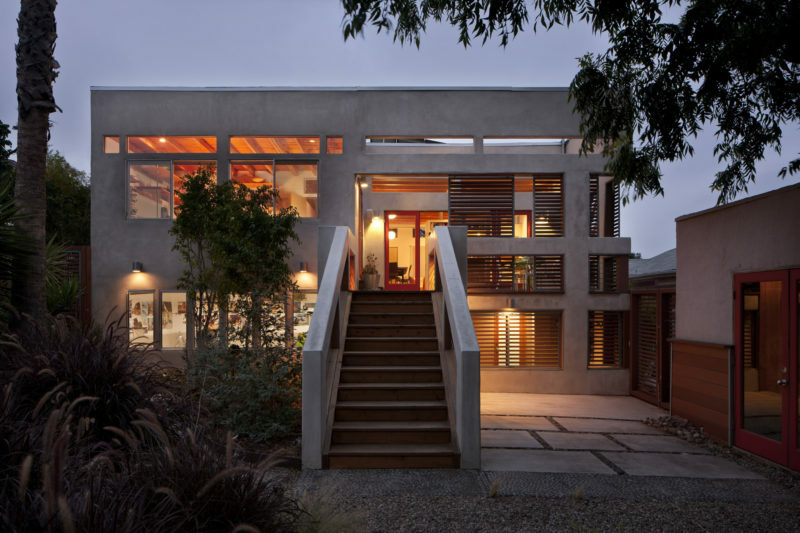 Solar is a complicated decision and Sunvago has compiled this guide to California solar, including how to estimate cost and savings, navigate state and federal incentives, and find the best solar companies in California. Residential solar installations have increased significantly in California, although growth slowed in 2016. 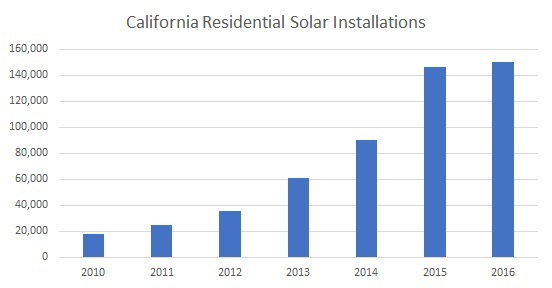 From 2010 to 2016, installations have increased from 18,000 to 150,000, making California the largest residential solar market in the U.S. by a wide margin. If you are interested in more specific trends, please read our research recap on the 2016 solar market in California. 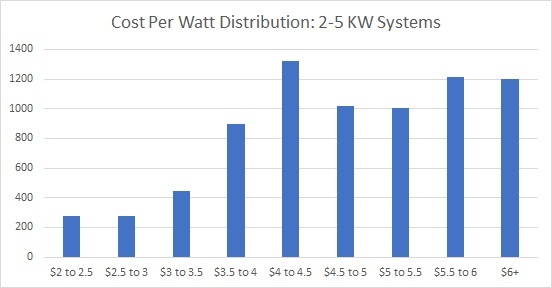 It is helpful to look at averages, but the best way to make sure you are not overpaying for solar is to look at a pricing curve. The price curve below is for host-owned systems (not leases) in Q4 of 2016 for larger and smaller systems. 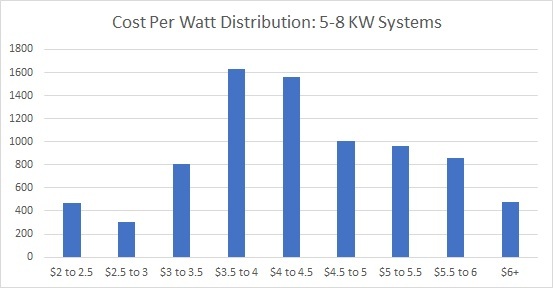 There are many variables that go into the cost of the system, including the quality of the equipment you choose, but it is clear from the data below that an acceptable range is between $3.00 and $4.50.